Many of you are left with the question “What can I do when I’m not surfing”? Our immediate answer would be to go back out and practice surfing some more, but that’s our job! We eat, sleep & drink surf here. 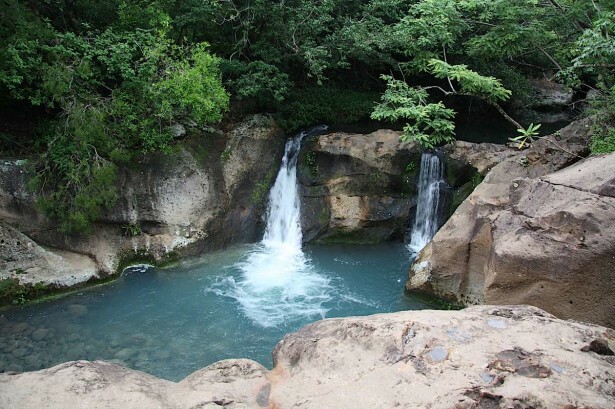 Don’t always listen to us though, because you would miss out on so many different sights & activities around Tamarindo. Whether you are looking to get a beach massage, go on a full day adventure to the volcano, or go deep sea fishing, our staff at Witch’s Rock Surf Camp can hook up anything your little surfer heart and adventurous soul desires. Most of these activities may be reserved the day before or even the same day! Wake up, breath in the salty ocean air, and settle into our restaurant for a big hearty breakfast. Transportation for the adventure day departs from the camp at 7:00am. Off you go to the Rincon de La Vieja Volcano! Once you arrive you will be suited up to go ziplining, river tubing, and horseback riding. All of this adventure will definitely work up an appetite, so take a break and savor an amazing typical Costa Rican meal. After lunch, enjoy hot springs and volcanic mud baths. What a way to relax! Costa Rica is known for their popular ziplining adventures, why not throw a little more adventure & adrenaline into it and get there by ATV’s?! This tour is approximately a half day tour, you can choose to go in the morning or afternoon. Make sure you check what your surf schedule is the next day and schedule around it. Our company will pick up at the surf camp and drive you over to the little beach village of Brasalito. The tour begins on the ATV’s, riding on the white sand of the coast, and then up into the mountains where your zipline tour begins! Soar above the tree tops, and enjoy the beautiful scenery, wildlife, and adrenaline of the entire adventure. 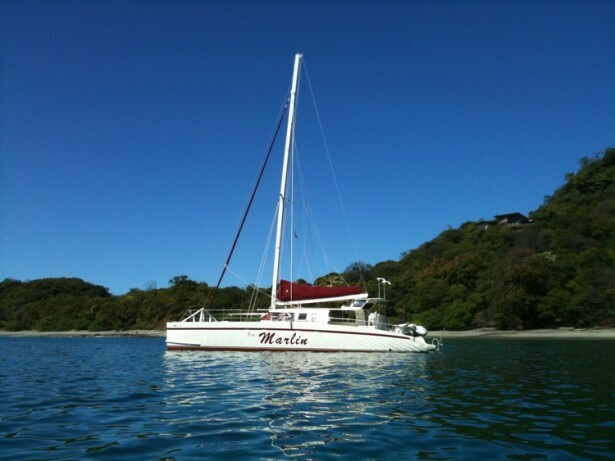 Sail away on a 66ft catamaran! Enjoy the wind in your hair, the dolphins jumping alongside the boat, snorkeling in a remote bay, and enjoying the most spectacular sunsets on earth. 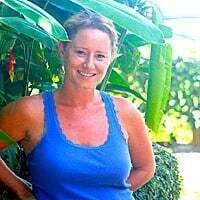 This tour departs Tamarindo Beach at 1:30pm, where you will head to a very remote bay north of Tamarindo. Along the way, enjoy the open bar & snacks that the amazing local staff people provide. You take an hour break at the remote bay, during which time you can go snorkelling, stand up paddle boarding, or head to the beach to do a little exploring. Or just relax and enjoy the ocean air, do some sunbathing, reading, or take a little siesta. 10. Local Rodeo – these happen every weekend over the high season. Enjoy the bull riding, rides & local cuisine. Not too miss! 11. Bolas Locas – take a few beers or a bottle of wine, and enjoy the Costa Rican themed mini golf course. 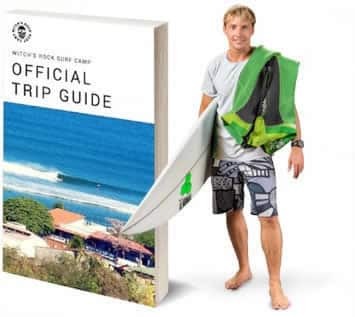 If any of the above is something that you would like to set up during your surf vacation, or you have something else in mind that you would rather do, contact us today and we can offer more information on these particular tours.